Ivory Tip Fencing is a trusted name in the fencing industry. We have a long list of satisfied clients who appreciate our level of experience, knowledge and professionalism. 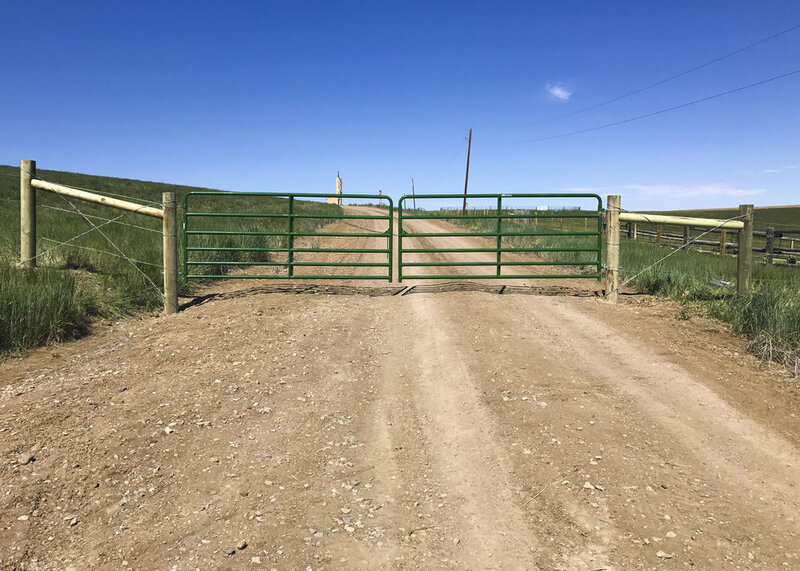 We are the fencing company that NorthWestern Colorado trusts! Call us today for a free fencing quote or use the fence budget estimator tool below.